Alcove, Edelweiss, East Aldfield, Farrellton, Lac Des Loups, Lascelles, Masham, Rupert and Wakefield, as well as Farm Point and Chelsea. 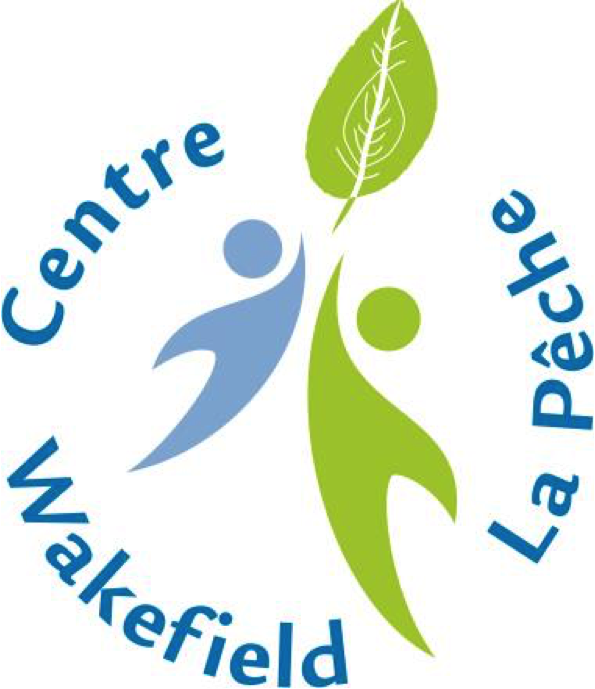 To create and maintain a space of culture and recreation that is the centre of the community and serves to welcome and inspire people of all ages. To provide high quality cultural and recreational programs and events for all in a sustainable and resilient manner. We uphold the values recognized by the International Co-operative Alliance: self-help, self-responsibility,democracy, equality, equity and solidarity. Formed in 2006, we are the first community centre co-operative in Quebec and as such our Co-op is a trailblazer, innovator and inspiration to others.